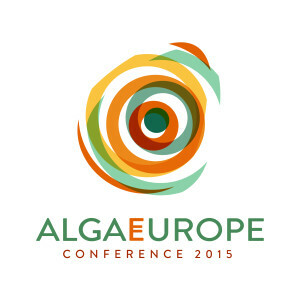 ALGAE EUROPE 2015 reunites ALGAE EUROPE brings together the 2nd EABA and EC Algae Contractor´ Conference and the 9th International Algae Congress. The Conference is organized by EABA, the European Commission and DLG BENELUX. The Conference is organized from 1-3 December 2015 in the Sana Lisboa hotel in Lisbon, Portugal. 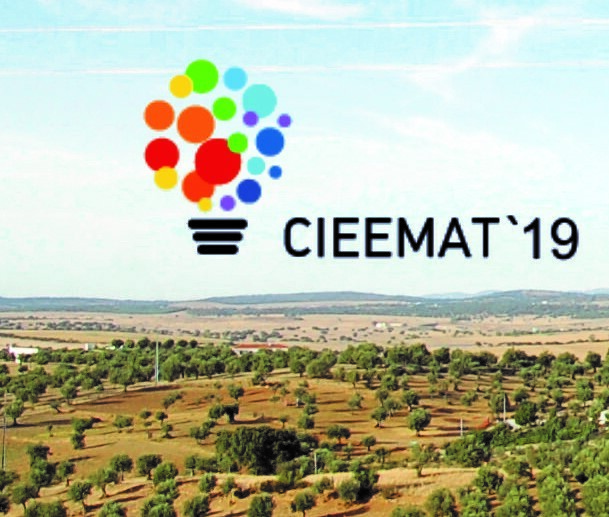 (Wageningen UR Food & Biobased Research) A consortium of biotechnology experts, including experts of Wageningen UR, has started to build a one-hectare pilot unit for the production of microalgae in Portugal. 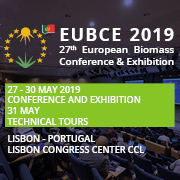 This unit will demonstrate an innovative integrated approach to produce microalgae biomass with biodiesel validation in a sustainable manner. by Inês A. C. Pereira (Science Magazine) Electricity is increasingly produced from renewable sources, but it remains difficult to store electric power at a large scale. Hydrogen is a strong candidate for energy storage, but there is still no safe, economically viable, and reasonably sized solution to store and transport it.